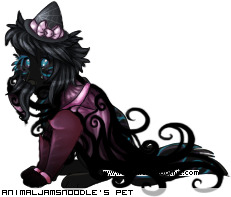 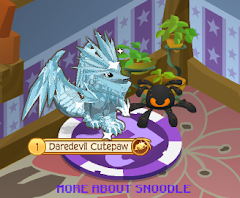 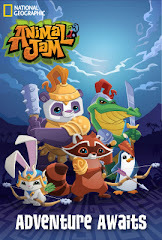 Animal Jam Mercury: Heart Couch/Pet Geckos/Are kitchen sponges made from ocean sponges? 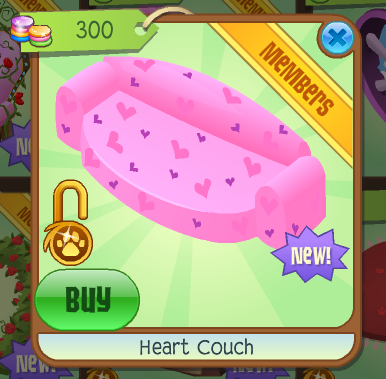 Heart Couch/Pet Geckos/Are kitchen sponges made from ocean sponges? 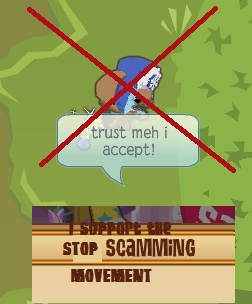 It is at Jam Mart Furniture for 300 gems. 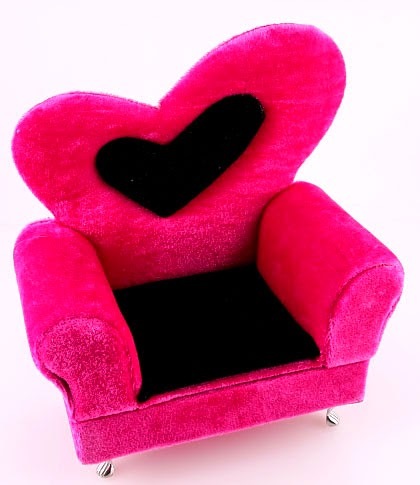 Here is what Heart Couches really look like! 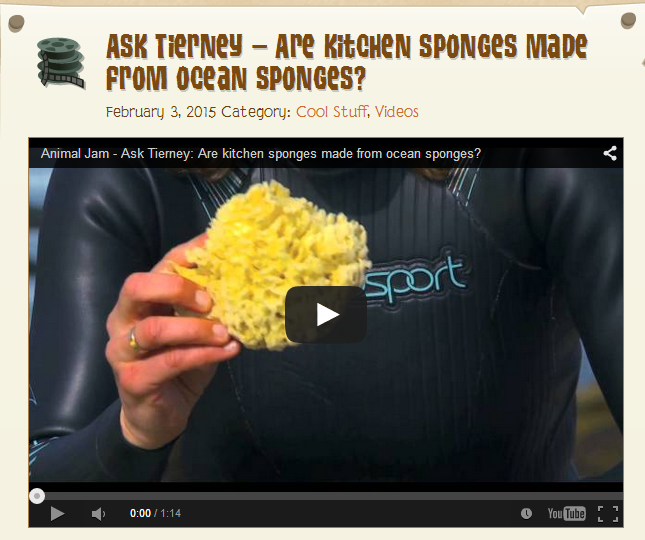 Are kitchen sponges made from ocean sponges? 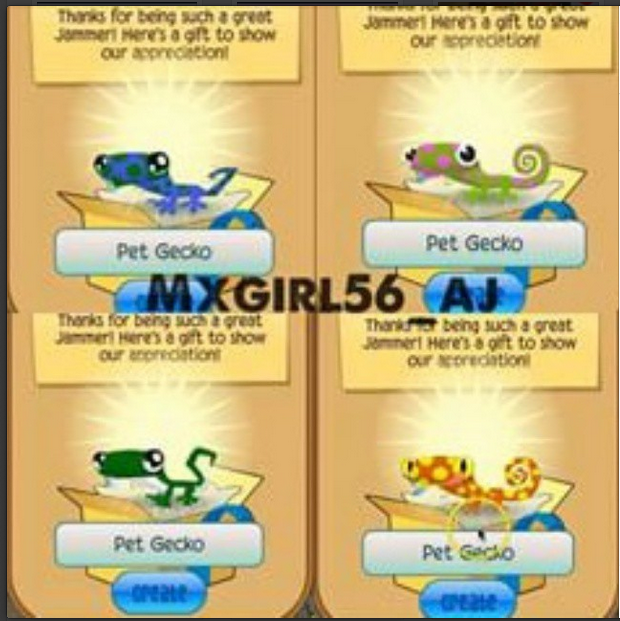 I found a leaked picture of Pet Geckos. 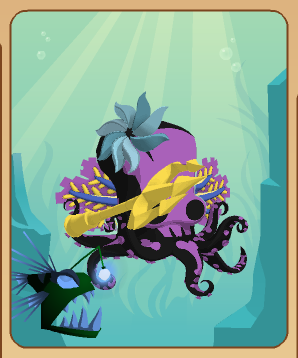 Pet Geckos will come in the future. 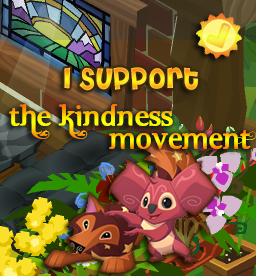 Heart Bracelet/Jammer of the Month is back!